The essence of french toast sprinkled with sweet cinnamon, smothered in butter and, topped with warm maple syrup. A rich indulgence to brighten your morning. 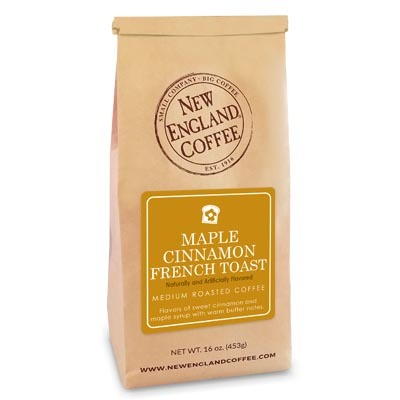 This is the best tasting light roast coffee. Everyone who I’ve had try it loves it. Such a great flavored coffee that I order all the time. 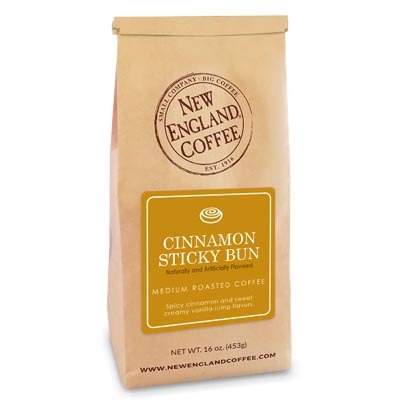 Really good flavored coffee, you can taste the maple then cinnamon. Delicious! Smooth, buttery and a hint of cinnamon. Doesn’t overpower the coffee. Light maple flavor. As Mary Poppins said, “Enough is as good as a feast.” Perfect. The best flavored coffee hands down! None of that after taste and/or off flavors. Clean, light, flavorful but not over powering the delicious coffee flavor! Perfectly balanced. 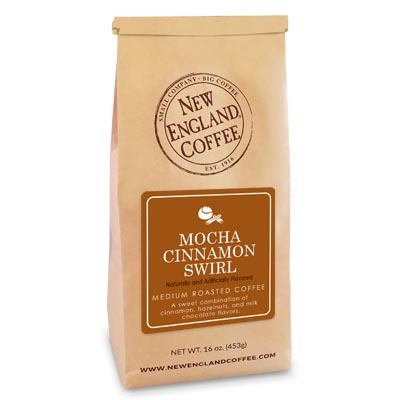 I really enjoy the other flavors of New England Coffee that I’ve tried, but the flavoring on this one was very, very subtle. I can taste a little bit of Cinnamon but that’s it. I tried brewing it at different strengths without much change. I’ll be sticking to some of the other flavors available here. I have recently switched to drinking black coffee and this has been the best addition to that life as I can actually enjoy drinking this where others I cannot stand the taste! I absolutely love this flavor! Every time I take a sip it takes me back to Vermont with their amazing Maple Syrup! It is heavenly! I truly love it!! It’s good, but I think it could be better, with more maple favor taste. Next to Blueberry Cobbler, this is my absolute favorite blend. I love tasting the maple then the cinnamon. It’s my Sunday morning, must go to right out of bed, cup of coffee. I’d drink it more often if it was as easy to find as the blueberry cobbler. Love this coffee. Reminds me of the discontinued green mountain french toast but better. I will drink this every morning. I’m so happy to have found this.